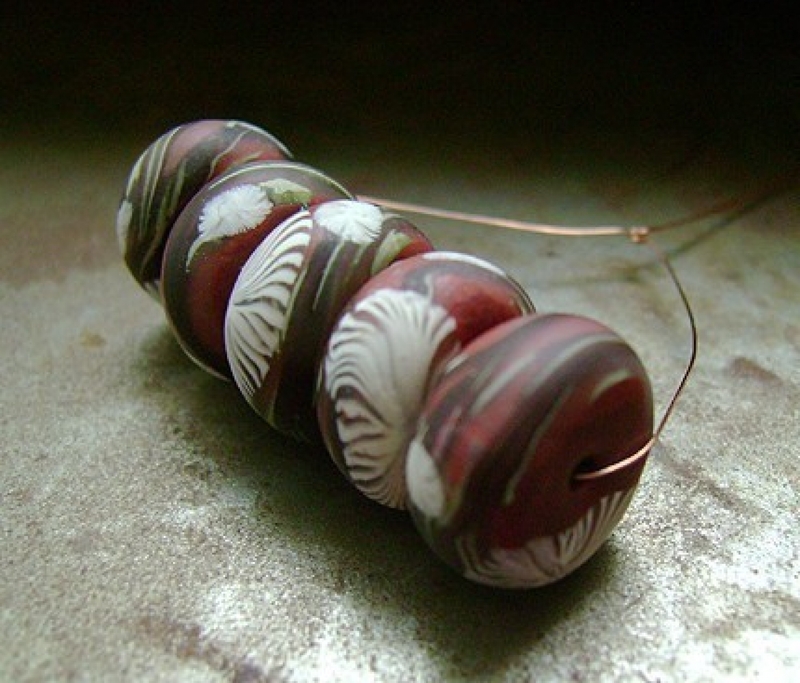 Little branches sway along these copper disk beads. These are perfect for earrings. 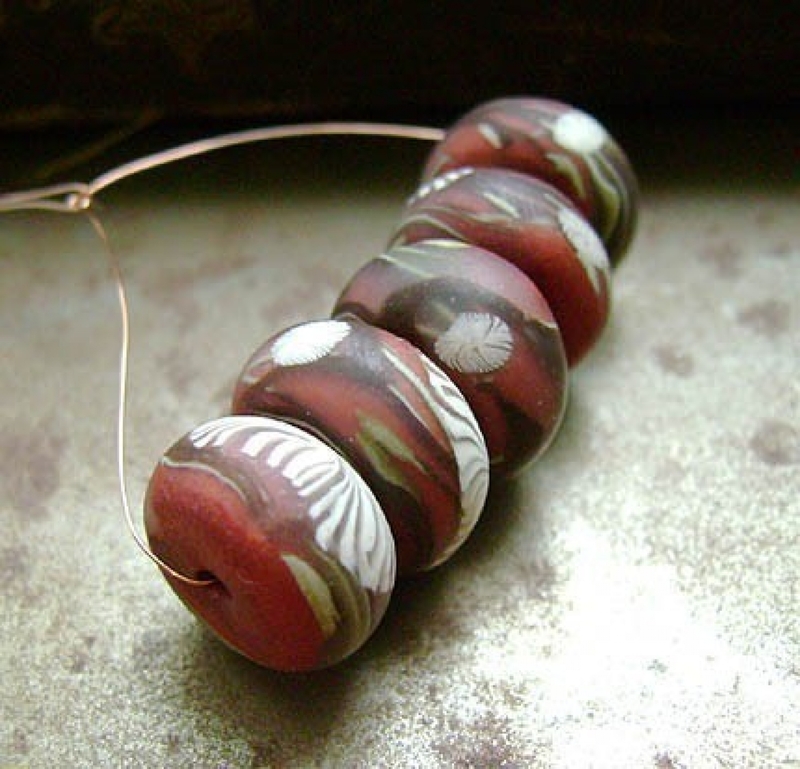 Set of 5 disk beads measure 11 - 12mm across and 5mm thick with larger 1mm size holes. Each set is a unique, some variations are to be expected.